The reception extension and refurbishment will be carried out to benefit the needs of patients and visitors. The works will be scheduled out in phases in order to mitigate the construction work whilst continuing the day to day running of the hospital. The extension will include additional seating in the waiting area for patients, new payment booths, new restaurant/dining area and the full refurbishment of lavatories. 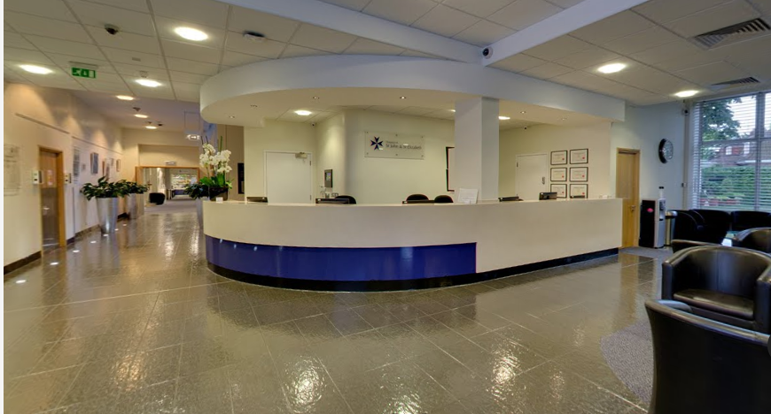 The Fellows team were appointed to provide elemental cost advice for an extension of the reception area in order to increase its capacity and efficiency. This project demanded extensive in-depth market testing in order to moderate risk and facilitate best value of the key components for this complex project. Further more, several financial options were provided to evaluate the cost impact of sequencing the works and minimising disruption of the hospital’s day to day running.